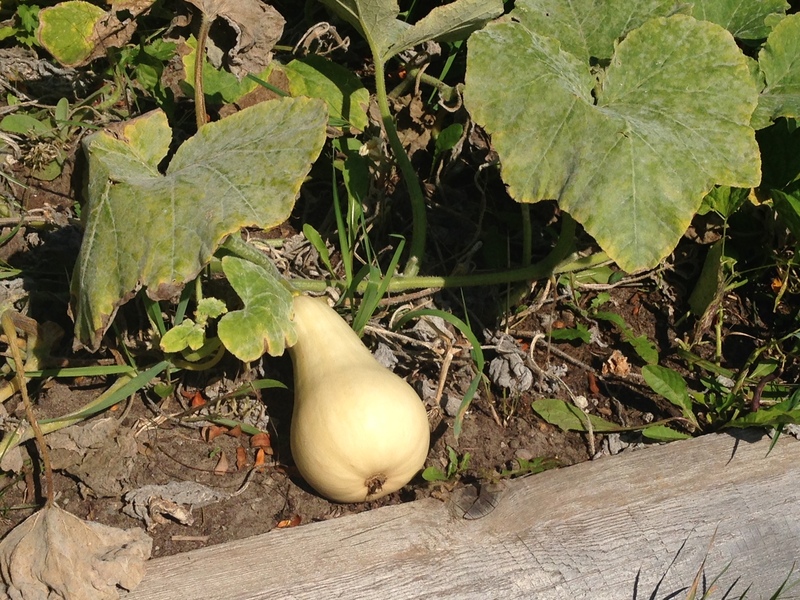 BELLEVILLE – Now that fall is here, Belleville’s Community Gardens’ last days are approaching, but residents are using all of the time they can get. All three locations in Belleville – at 251 Dundas St. 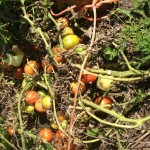 We., 41 Octavia St. and 75 Bay Dr. – must have gardens out and harvested by Oct. 31. Joseph Reid, Belleville’s green and environmental co-ordinator, said he is surprised by the overwhelming usage and success of the gardens throughout the past three years. Reid said the gardens are perfect for any age group and add a great organic and local aspect to the Belleville food scene. From the beginning of May until the end of October, 22 plots are open for citizens to use. 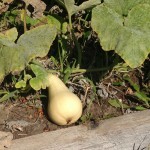 Reid said the gardeners have a wide variety of plants throughout the season, such as tomatoes, pumpkins, squash and peas. 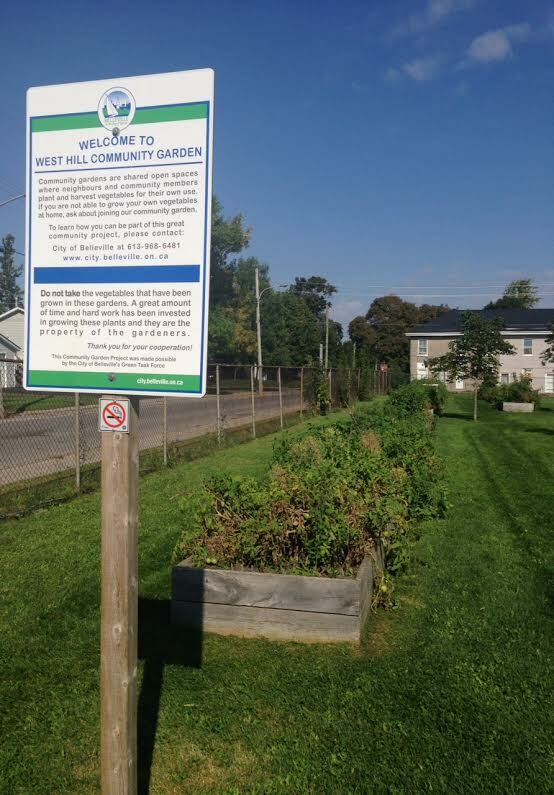 Belleville is trying to get another community garden established in the northern part of the city, specifically in the Hillcrest area, and perhaps others in the new subdivisons as they continue to be built, he said. 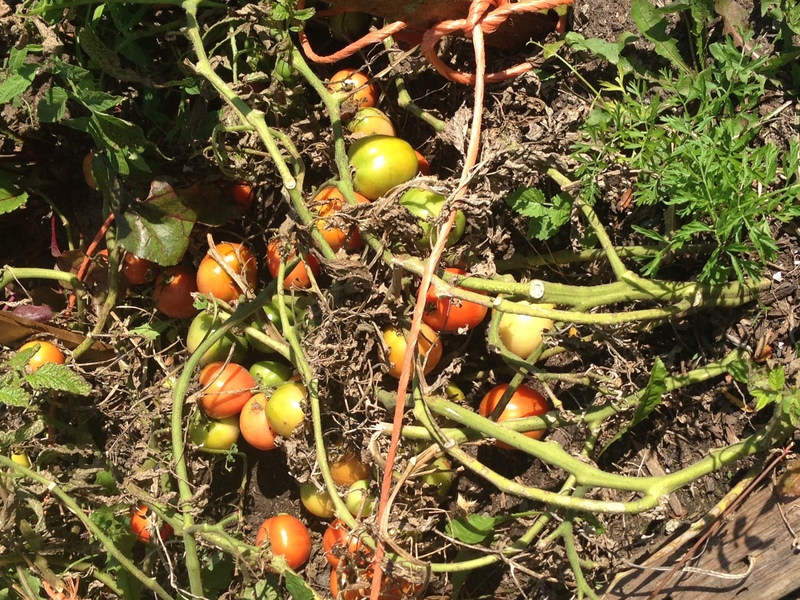 One example is apartment-dweller Doris Whyte, who has been growing peas, squash and tomatoes for the past four years in the Dundas Street garden. “I think it really helps the community. 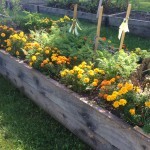 It helps the less fortunate,” said Whyte, who gardens every day in the community plots. She donates her extra vegetables to the local food banks and her neighbours, she said. 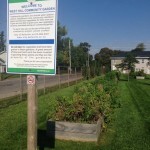 Through a lottery system, citizens can put a ticket in to win a site in one of the three community gardens for the year. Whyte says that without this lottery she would have no other way to garden outside and grow her own flowers and vegetables. 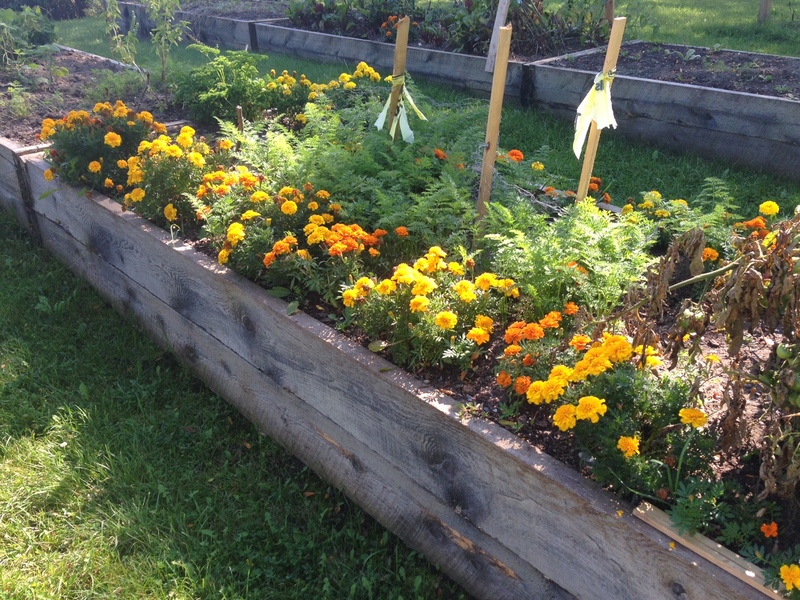 Reid said that this is one of the most important things about the community gardens. “The garden gives people an opportunity to grow,” he said. Note: In a previous version of this story, Doris Whyte’s name was spelled incorrectly.